Edinburg Vela football coach John Campbell was reinstated by Edinburg CISD earlier this month following a two-week suspension. 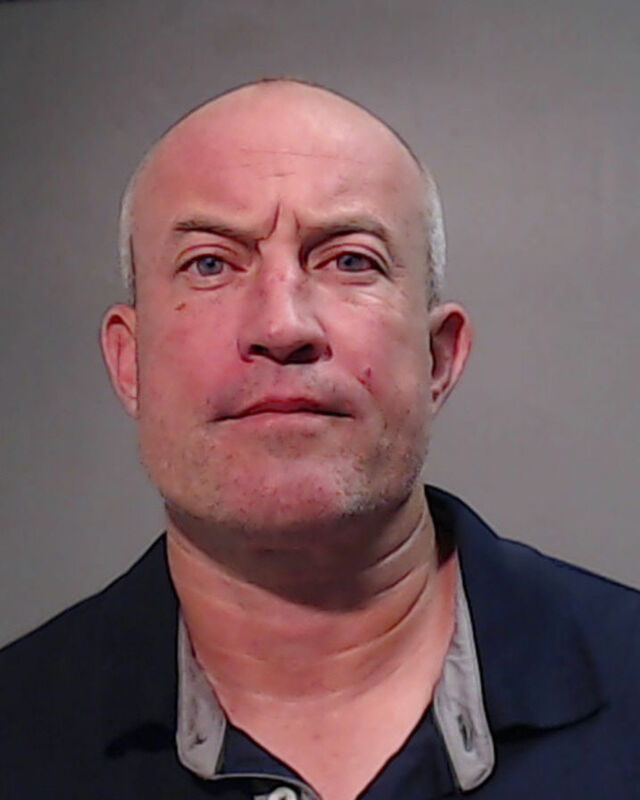 Campbell was arrested by a Texas Department of Public Safety trooper on a DWI charge following a one-vehicle crash on the afternoon of Jan. 20. In the aftermath of the crash, Campbell crawled out of a Dodge truck, which was on its side. Video of the incident later emerged online. ECISD attorney Kevin O’Hanlon said the board placed Campbell on a two-week suspension with pay. Once the suspension was completed, Campbell returned to work. At this time, the board will wait to see if any legal action will be taken, O’Hanlon said. Campbell’s contract, which is in a one-year probationary period, ends at the end of the school year. For now, the district is not expected to take further action on Campbell’s employment due to the DWI, O’Hanlon said, and there is no particular rule in the district’s policies that points to a punishment on this type of offenses. Edinburg CISD spokesperson Romeo Cantu refused to verify Campbell’s employment status, stating the district doesn’t comment on personnel matters. Superintendent Rene Gutierrez also refused to comment on the matter for the same reason. The crash happened at approximately 5 p.m. on Rooth Road near Schunior Road in Edinburg, according to Campbell’s arrest warrant affidavit. Campbell was given a field sobriety test, which prompted DPS to make the arrest. Although he refused to provide a breath sample, he was required to submit a blood sample. He was released from jail the following day after posting $2,000 bond, according to Hidalgo County jail records. Campbell spent most of his coaching career in San Antonio before he was hired as the football coach and athletic coordinator at Edinburg Vela on April 19. Campbell led Vela to a 12-1 season, with the SaberCats going 7-0 in District 31-6A. After the season, Campbell was named The Monitor’s All-Area Coach of the Year. ECISD athletic director Roy Garza and other ECISD officials could not be reached for comment.